As they say, actually I believe Great Hair does not happen by chance but only by the care, as life is too short to have bad hair. Hair is a beautiful form of self-expression. So we ladies especially along with our makeup, outfits take extra care or time for our hair. A woman’s hair is the first most noticeable part of her beauty. It enhances her personality. It’s a very important part of our appearance. And am happy to share #4FabulousHair with Himalaya's Anti -Dandruff Haircare range of products is back and thanks to them I got to be a part of the himalayapersonalcare #4fabuloushair event #guwahati Edition, it was an experiential event showcasing the Himalaya anti-dandruff range in the city. It was really a good hair day for me after using the 4 step Regimen. 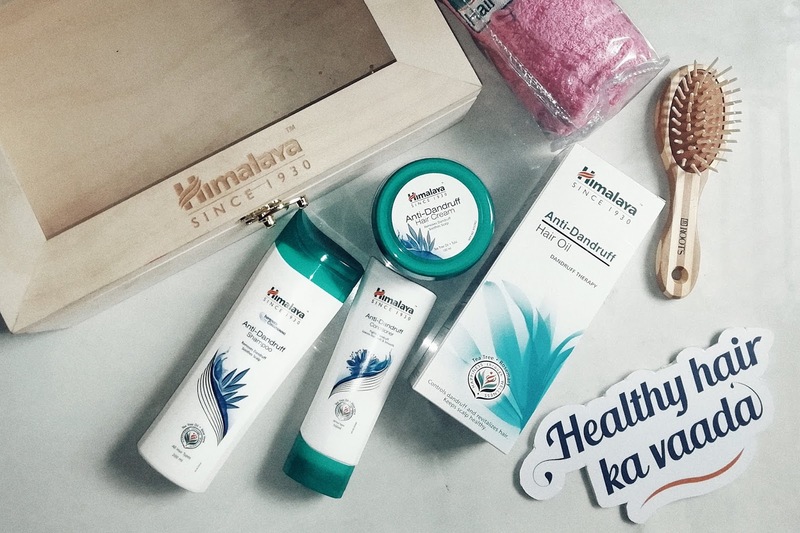 Talking about it, the Himalaya Drug Company and its products are one of India’s leading wellness company. The Anti-Dandruff range contains the benefits of Tea Tree Oil, which is proven to be an anti-fungal agent and benefits a dry and itchy scalp. 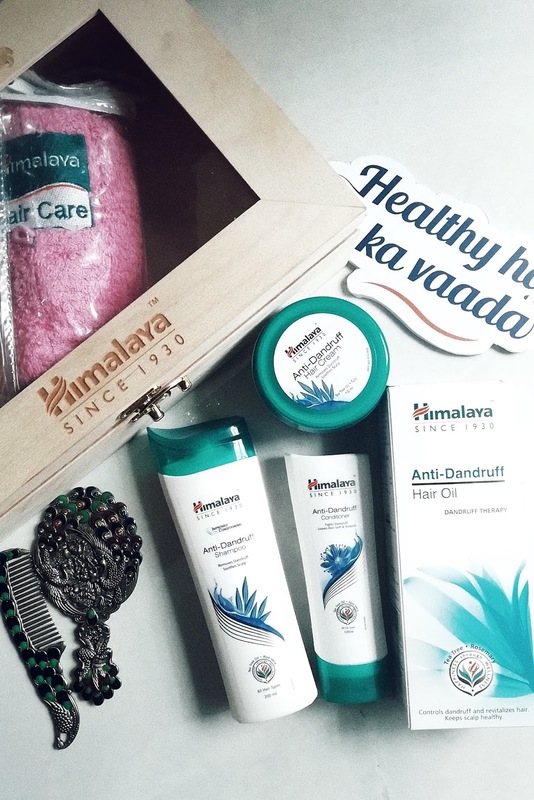 So, the Himalaya's Anti -Dandruff Haircare range has a total of 4 products in it hence, a 4-step regimen. #4FabulousHair. 1.The anti-dandruff hair Oil - By using it regularly it helps to keep our scalp healthy, reduces scaling of a scalp, keeps our hair dandruff free and as well revitalizes the hair. 2.The shampoo- It is especially for Ulated with botanical extracts that help control dandruff and provide nourishment to hair shafts. It's even safe to use on artificially coloured or permed hair as well. 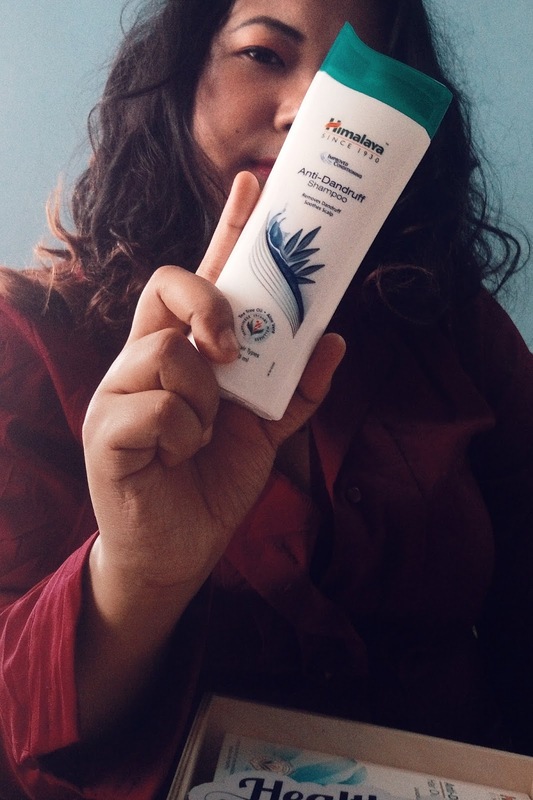 3.The Conditioner - It is formulated with herbs that not only fight dandruff and itchy scalp but also nourish and moisturize hair, leaving it soft and manageable. 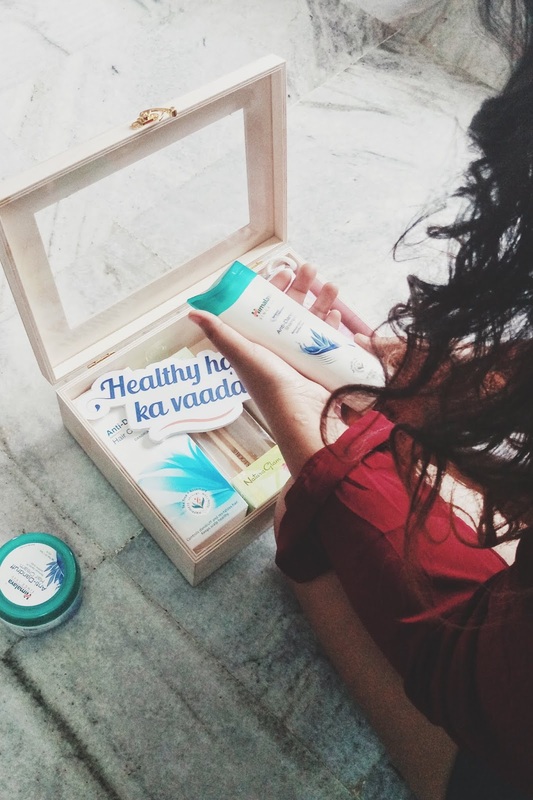 4.Hair cream - It's consists of tea tree oil and Tulsi, specially formulated with botanical extracts that help to fight dandruff and soothes the the scalp. For better results, we can use it daily. 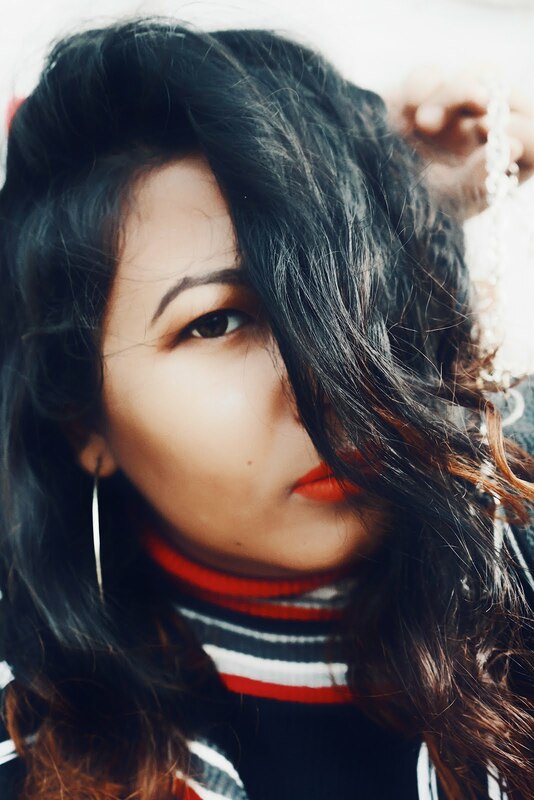 Personally, the hair cream is my favourite as it's so perfect for the weather in Guwahati because it provides nourishment to the hair shafts. 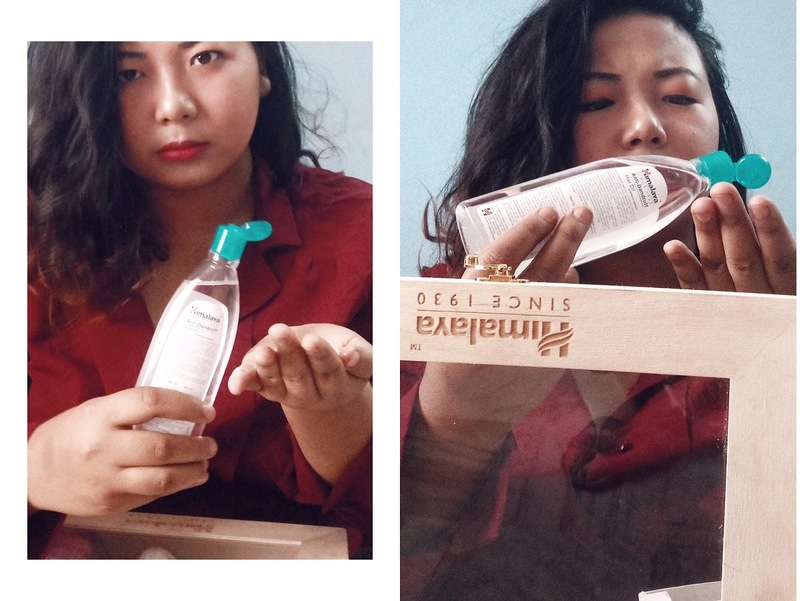 It's compulsory to wash or hair or take care of it daily due to the pollution and dust we face every day and trust me am using it regularly and am so reliable to it nowadays.